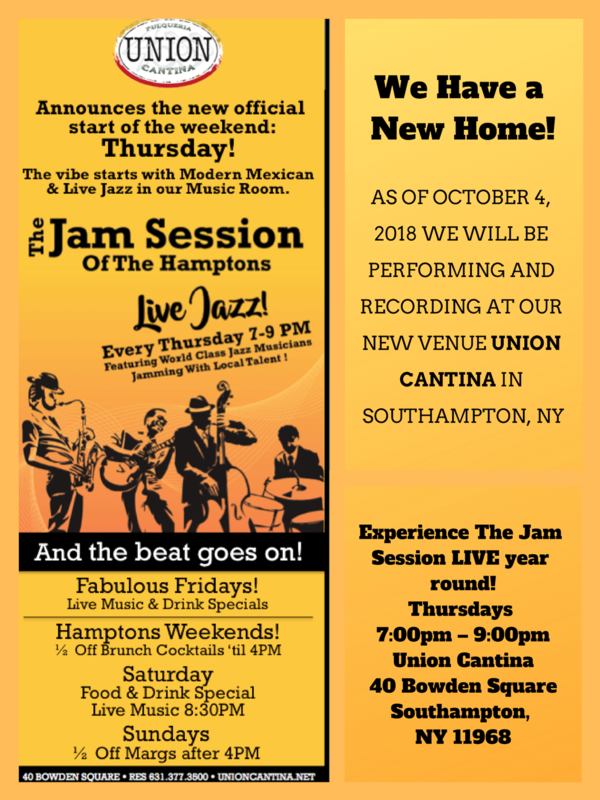 Experience The Jam Session LIVE year round! Radio Broadcast: Recorded live-to-tape for NPR station WPPB 88.3FM by George Howard of Plus Nine Productions. The Jam Session is made possible in part from a grant from Keyed Up. Keyed Up is dedicated to keeping live jazz alive. In partnership with The Jazz Foundation of America.